Developmental screening? Comprehensive assessment? Ongoing assessment? Parents often wonder what these terms mean. All are processes for gathering information about an infant, toddler, or preschooler. The first step in gathering information about a child is to complete a developmental screening. Why do we need to be clear about the difference between developmental screening and comprehensive assessment? Parents want and need to have clear information about any evaluations of their child as well as clear expectations about what the results may mean for their child and family. 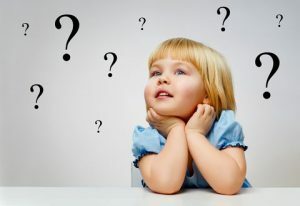 It is important for parents to know that a screening is just one step toward determining whether their child may have a developmental delay and does not mean their child will receive special services without their permission. It is important for parents to know that only a comprehensive assessment will determine the extent of any developmental delays as well as develop possible interventions with the full participation of the parents. What happens during a developmental screening? Can take place only if a child’s parent or guardian gives written consent. Can help identify potential health problems or developmental or social-emotional delays, but it does not provide a diagnosis. Involve parents answering interview questions or filling out a written survey about their child’s development. May occur in a variety of places, such as a doctor’s office, the child’s home, a child care center, or preschool program. May be done by either professionals (doctors, nurses, teachers, speech/language pathologists, developmental therapists) or others who have received training in how to complete a developmental screening. Should be sensitive to the family and child’s cultural and linguistic background. Cover just a few items in each developmental area (cognition, fine and gross motor, speech and language, and social-emotional). The items are based on typical developmental milestones for the child’s age level. For example, a fine-motor screening task for a 3-year-old may include holding a crayon and drawing a line on paper. Usually check the child’s vision and hearing. 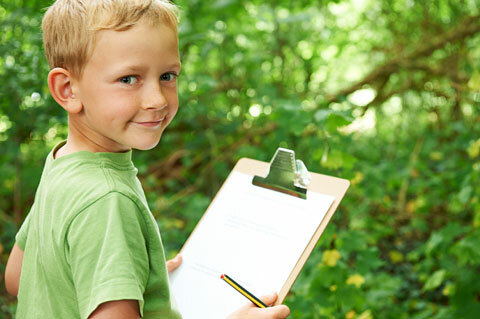 When is a child referred for a comprehensive assessment? If a child’s developmental screening results indicate that he may have a delay in one or more areas of development, parents are notified that their child may need a comprehensive assessment to find out more about his individual needs. 01/2010 Comments Off on Too Sick to Go to Child Care? 12/2015 Comments Off on Starting Kindergarten? Help Make It a Good Experience!